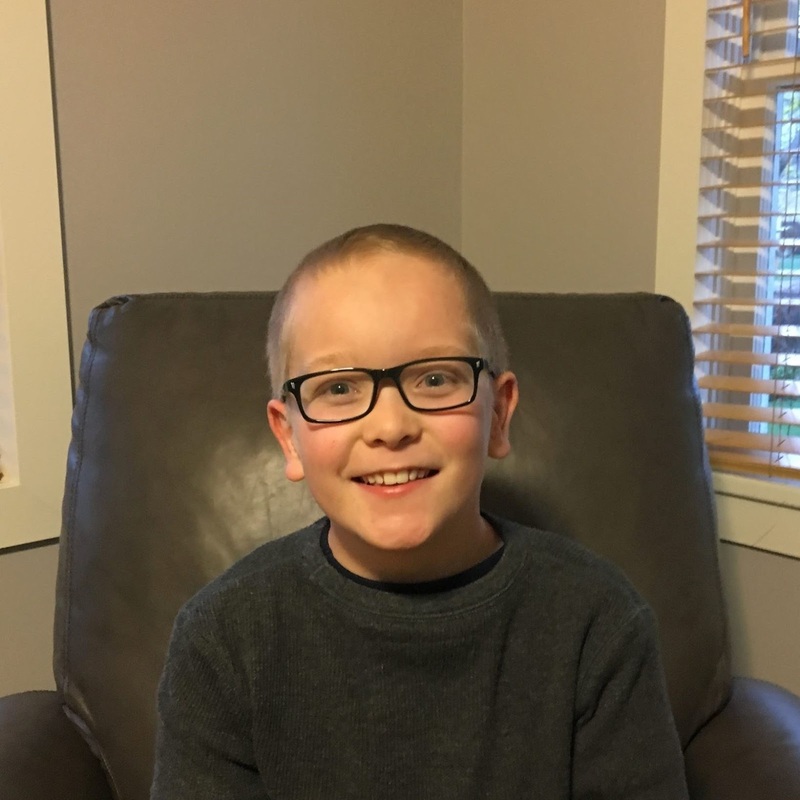 On Wednesday, December 20, 2017, after many miracles and overcoming countless challenges from acute myeloid leukemia, Oliver Winder Tibbitts was called home to start the next phase of his existence in a far better place. Oliver was a kind, intelligent, curious boy who was truly without guile. 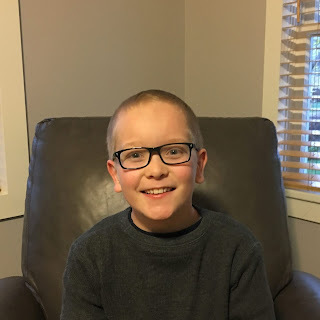 In addition to being an amazing son to Bill and Jana (Dickson) Tibbitts and a devoted brother to Cassidy Jane and Samantha Claire Tibbitts, Oliver was blessed to be the grandson, nephew, cousin, friend and neighbor of many people who dearly loved him. Oliver attended Redeemer Lutheran and Rosecrest Elementary schools. He was passionate about learning, reading and sharing books with others. Singing, crocheting, being in nature, scouting, creating spy missions for his sister, watching Dr. Who and Naruto with his dad, Studio C sketches, cooking, talking about and watching shows about cooking, soldering and creating random things, spending time with his friends and dancing around the living room with his family made him happy. Oliver genuinely loved people and enjoyed meeting people of all ages and backgrounds. For several years, when he went to work with his dad, he volunteered in Crossroads Urban Center's emergency food pantry, filling food bags for families and individuals battling hunger and poverty. Oliver also enjoyed working on the production line with his "co-workers" and cousins in his grandfather's factory during school breaks. Above all other things, Oliver was a committed disciple of Jesus Christ. The first book he purchased with his own money was God's Promises For Little Girls to give to his sister shortly after she was born. His light and strong faith in God played a key role in his parents converting to Christianity, returning to the faith of their childhood and eventually being sealed as a family in the Salt Lake LDS Temple when Oliver was seven years old. Oliver always looked for ways to make other people smile. Up until very end of his life, he would spontaneously insist on performing small acts of kindness for his family, friends and people who he had barely met. From the time Oliver was diagnosed with leukemia on September 4, 2016, he lived at Primary Children's Hospital for all but three months. Not one day was easy for him and many days were excruciating. Despite his trials, he continued to consistently focus on the good, keep a good attitude, find joy wherever possible and chose to be kind to every single person he met. Oliver's family is particularly grateful for the dedicated staff at Primary Children's Hospital who made it much easier for Oliver to live what he believed. The world is a much better place because of their commitment to the kids they tirelessly serve, crazy antics, patience, compassion, and willingness to step up and do a job, day after day, that few people have the fortitude to do.